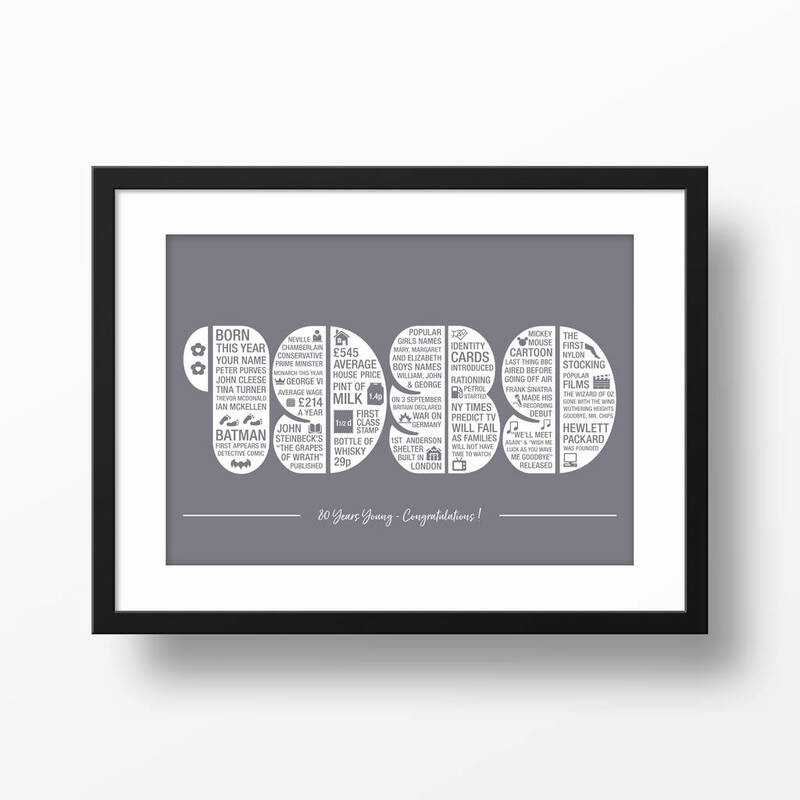 Struggling for a 80th Birthday Present, this personalised memories of 1939 print would be ideal. What do you get someone who is 80 for their birthday? Chances are they haven't had one of these personalised memories of the year 80th Birthday prints? At 80 there isn't anything more precious than memories and they will love to reminisce about all the facts from the year they were born. It will be personalised by including the recipients name in the list of people born that year. 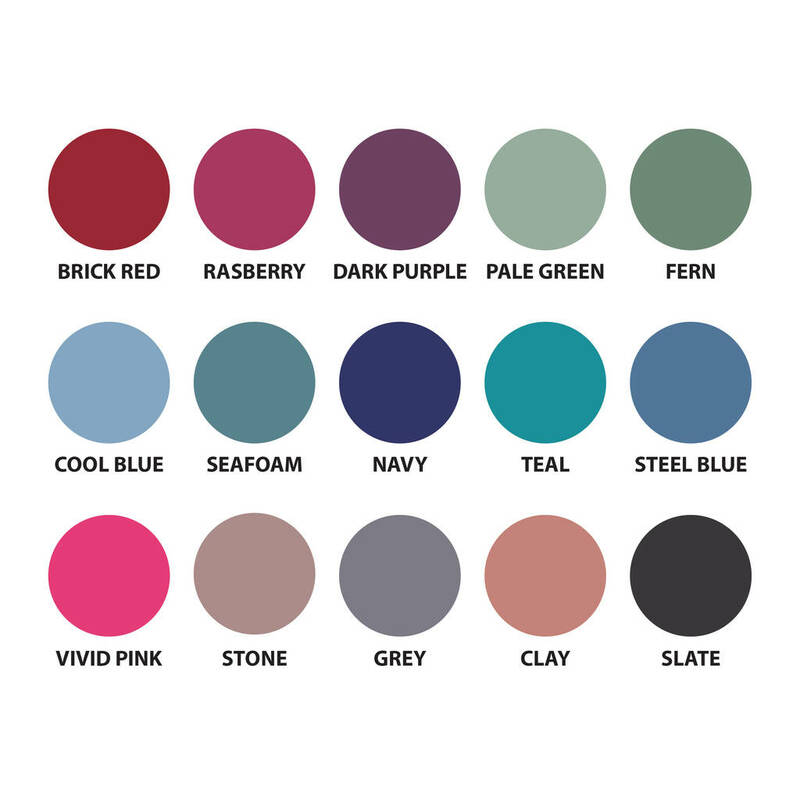 Available in 2 sizes and a wide range of colours. It is sent first class recorded delivery in a stiff envelope. See my complete range of products for many other years and cards available in this range. This high quality giclee print won't fade over time as I use the finest archival papers and the latest professional printers and vivid inks so should last 200 years.